What's the Price for the 2019 Volvo XC60? How Many MPG Does the 2019 Volvo XC60 Get? The Volvo XC60 is a distinctive SUV in the automotive industry. Not only is this crossover SUV an award-winning vehicle, but it has also increased in popularity. 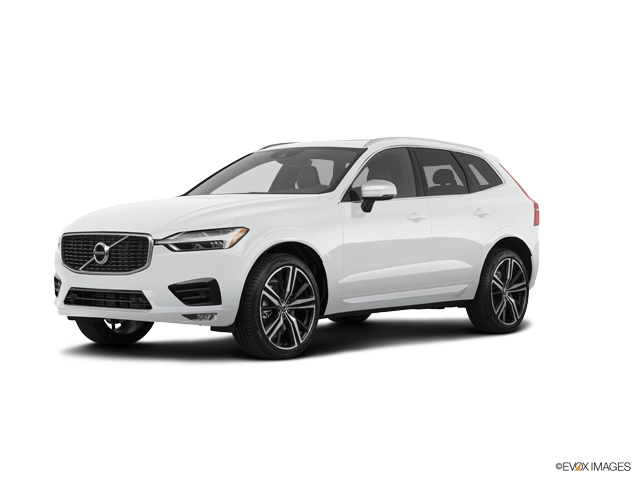 At Dyer & Dyer Volvo, we are pleased to introduce the all-new 2019 Volvo XC60 to our customers. If you're thinking about investing in a luxury SUV, consider the 2019 Volvo XC60. It offers plenty of intriguing features that will capture your attention and make driving enjoyable for you. Here is what's new for the 2019 Volvo XC60. A new trim model has been added to the 2019 Volvo XC60 lineup. The best part about this addition is it's a base trim that has an affordable price. Formally known as the base T5 Momentum, this crossover SUV model features front-wheel drive. The 2019 Volvo XC60 is available with tons of optional and standard features including dual-zone automatic air conditioning and leather seating. If you're interested in this vehicle and you'd like to learn more, contact Dyer & Dyer Volvo. The 2019 Volvo XC60 is also available in the following trims - Momentum (T5 AWD), R-Design (T5 AWD), Inscription (T5 AWD), Momentum (T6 AWD), R-Design (T6 AWD), Inscription (T6 AWD), Momentum (T8 eAWD Plug-In Hybrid), R-Design (T8 eAWD Plug-In Hybrid) and Inscription (T8 eAWD Plug-In Hybrid). Available colors include Denim Blue Metallic, Fusion Red Metallic, Maple Brown Metallic and Passion Red. Standard safety features include automatic braking after collision, airbags, driver alert control and an emergency brake light. Interior and exterior features include a leather gearshift knob, a sport steering wheel, 18-inch alloy wheels and a bright chrome window surround. To learn more about the 2019 Volvo XC60, contact our dealership. Dyer & Dyer Volvo makes customer satisfaction a top priority. We know how important it is to select the right car for you and your family. That's the reason we strive to provide our customers with the tools and knowledge to select a Volvo that fits their budgets and lifestyle. Visit our dealership for a test drive.